There are a lot of things to worry about in life: health, finances, and work are just a few of the factors that contribute to the anxiety of modern life. Credit status can sometimes take a back seat to the array of daily stresses, and for many of us that’s not necessarily a bad thing. Americans, in general, have been doing a good job of maintaining their credit. The national average credit score is now at 695, an all-time record, and clear evidence of a prosperous economy. But the story is not so rosy for every consumer. There are still millions of individuals whose credit scores fall below the “good” range, as measured and generated by the country’s three major credit bureaus. Because of this, they face ongoing challenges related directly to credit. A history of late bill payments, using too much of one’s available credit, or outstanding issues such as bills sent to collections or bankruptcies can all have a negative impact on a credit score. That can mean major issues when access to credit is required. 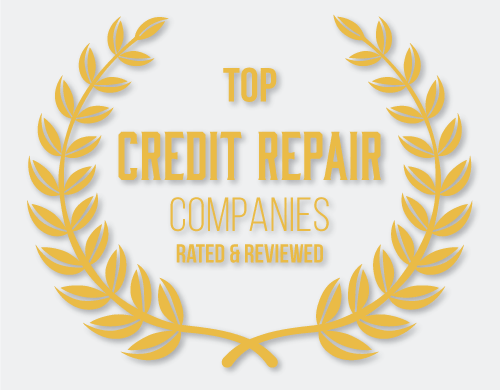 Your credit rating is an ever-changing financial record that indicates creditors’ willingness to loan you money and your ability to pay it back. Credit scores factor into many financial outcomes such as qualifying for a credit card, receiving credit increases, and garnering low interest rates. Ever been turned down for a credit card application, or been informed that your once-manageable interest rate has suddenly been drastically increased? Your credit score is often the culprit, and a pattern of late payments, missed payments, or a long period of keeping your cards maxed out can significantly drop your credit score. It’s sometimes hard to tell if significant damage to our scores has occurred, until undergoing a credit check for a car loan, an apartment application, or as is now the norm, as part of a job application. Credit bureaus are under no obligation to inform us of our scores, though they may occasionally send you a purposefully vague piece of mail suggesting that a potentially negative item has been added to our report. There was once a time when accessing a credit report was a significant challenge. Today, consumers have a broad range of online resources to get free credit report updates. Credit reports and scores are more easily accessible today, either directly from a bureau or from an outside credit monitoring service. This gives consumers real-time credit monitoring capability to track patterns of credit limit utilization, late payments, or fraud. Learning what factors are used to calculate your credit score, taking steps to lower your overall credit load, and keeping up with your payments all contribute to significant score increases. While this might all sound good in theory, some people need a little jumpstart. 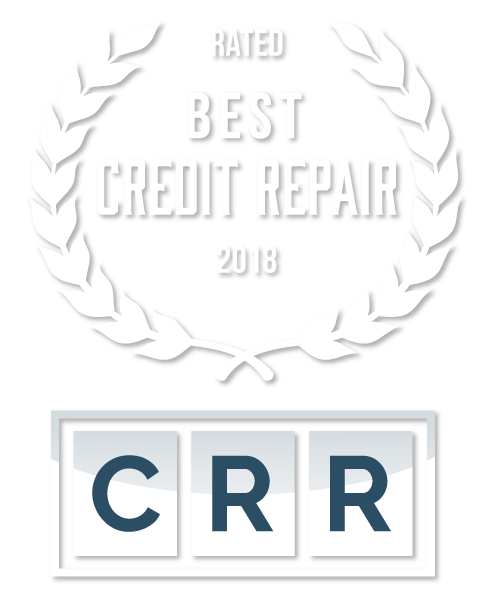 Credit repair services exist to clean up incorrect information on credit reports and put people back on the path to a healthier relationship with their finances. Can a New Credit Card Help Your Credit? Why is Bad Credit a Big Deal?